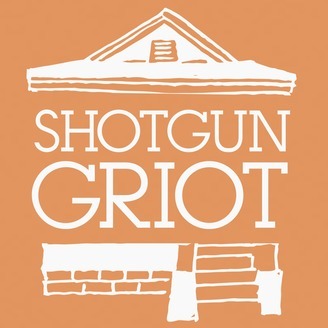 Shotgun Griot is a podcast featuring conversations with creatives in New Orleans, Louisiana. Host Amina Desselle interviews artists working within all media, including musicians, visual artists, designers, writers, comedians, filmmakers, dancers, actors, culinary professionals, and more. 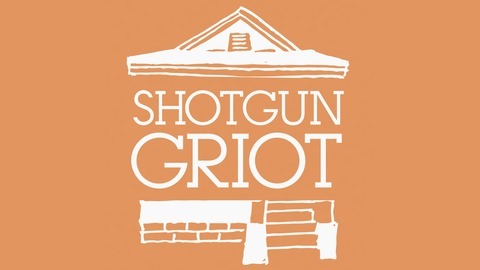 Each episode explores the guest's personal journey and creative vision.